Where To Buy The Captivating Cat Eye Glasses Online? While demonstrating the peaks and dips of all frame styles from a rearview, it’s of cardinal importance to resonate with the wide-spreading fame of cat eye glasses. The cat eyeglasses first bloomed in the 1950’s as the winged-out frames for divas grabbing inspiration for a feline look. This frame also started the chic-style era for women as cat eye glasses became women’s wardrobe companion. 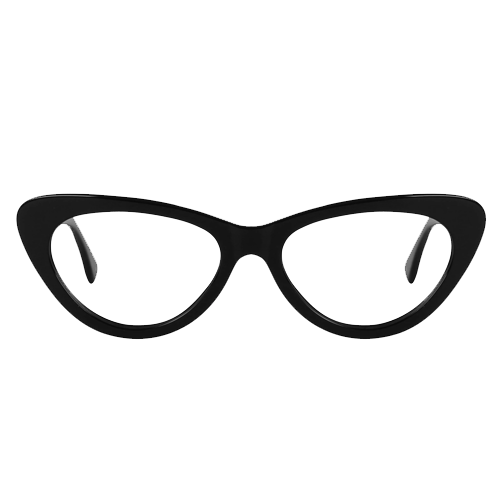 History has it that cat eye glasses frames competed with then-famous round and pilot frames to walk out as the most admired frame of the 70’s. At the end of that era, this frame, with pointed corners and rounded bottoms, converged a public boom and its distribution had already started to the masses in duo-tone, exotic temple patterns, decorated hinges and sparkling rivets. In 70’s – cat eye glasses – the frames with feline flamboyance, attracted a large chunk of glass-wearers with outwardly curved corners also went on to the cinematic screen with era’s sweethearts flaunting it on and off. The cat eye frames skyrocketed into the realms of Hollywood a-status utility when Audrey Hepburn exhibited the cat eye sunglasses in “Breakfast At Tiffany”. After this, these bold, comfy and stylistic eyeglasses managed to nab the hearts of Merlyn Monroe, a poster-girl for cat eye glasses and Grace Kelly with back to back cinematic and public glimpses. Why? 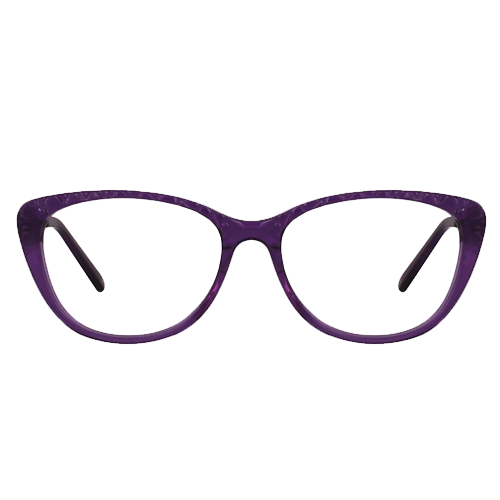 This frame was luxuriant, artful, colorful, comfy and exhibited a top fashion stance with one portion of lenses being bold and upswept whilst other one being simple and round. After being pushed to modernity, cat eye glasses showed astounding variance in terms of material, design and shapes. 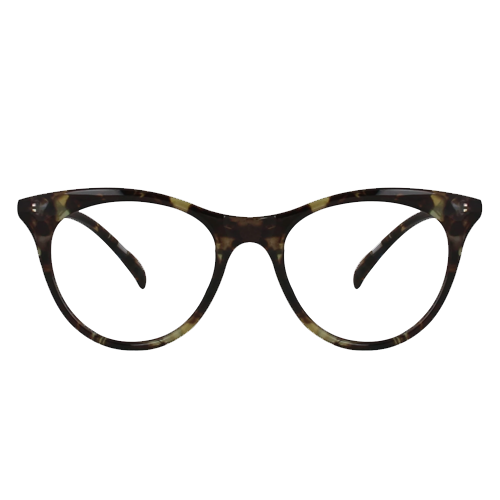 Today – the fascinating spin offs of cat eyeglasses are available everywhere, from subtle forefronts to bold with mildly pointed corners. As this frame has favored big names on its way, it’s no surprise that today the cat eye glasses frames are exhibited by Nicole Richie, Jessica Alba and other on-screen divas. The cat eye glasses promise to be a crowd puller with likes of world’s greatest divas concealed within its class. In the same perspective, Goggles4U, in response to modern mix and match, offers a wide range of cat eye glasses in tortoise shell, black-bold, purple and in duo-tone with durable acetate material. Embrace a feline rush with bold and exotically designed cat eye glasses to resonate with 70’s classiness and today’s gifted hype of this frame.